Used cars. What is so good about them? Somewhere in the beginning I told you that I was touched by the decrease in car sales in the USA. It is true. As a car dealer, a manager actually, for one of the brands I was making much less money than expected. By my superiors, by the brand and by myself as well. People simply had less money and if you have less you spend less. It was noticeable, believe me. But there was a sector which was making quite good money regardless the recession. Used cars. in California, so it is little bit better than in other States but new cars dropped in sales significantly anyway. It looked like all people went for second hand ones. There is a guy in California near Sacramento. He is quite well known I suppose. His name is Victor and he deals with used cars. But when you buy at Victor’s you can be sure that the car is working great. He doesn’t sell wrecks which have to be utilized after a year. When you buy a car from Victor you can be sure that it will work for next 5 to 10 years. One of my friends has been working for Victor as a photographer for some time. When I spoke to him he told me a lot of interesting things about selling second hand cars. In those difficult times we have been through people decided to go for used cars for many reasons. Here are some of them. The price. This is rather obvious and the most important thing. When you buy a second hand car you may spend for it a fortune as well, everything depends on its make, year, condition but normally when you consider doing so the reasonable price is the most important thing. And this is what Victor was doing. He used the opportunity to sell more in better prices and people appreciated it. When you take the numbers into consideration it will appear that the used car sales did not drop down so significantly as the brand new ones. And the price criteria is something that you can not argue. 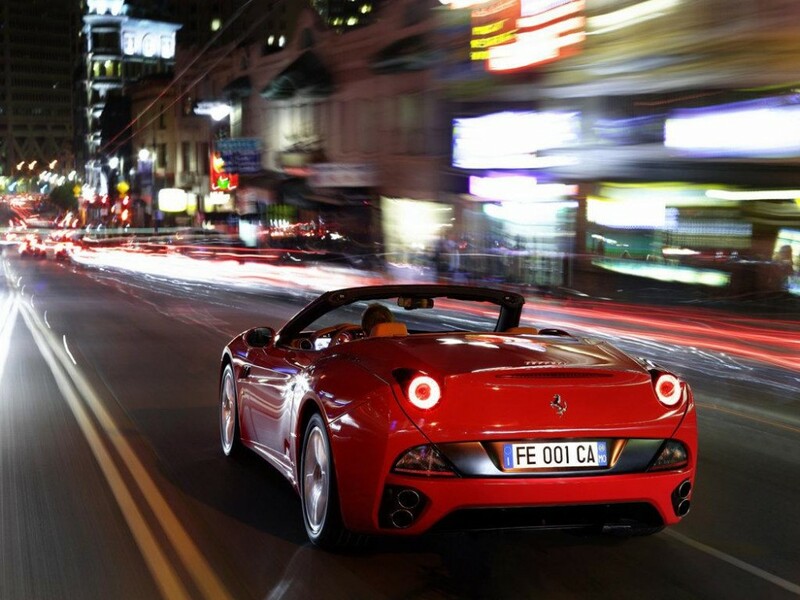 It is not a shame to drive a car a second or even third owner. People stopped paying attention to it. The price and money they can save on the purchase became the most important aspect of the whole deal. The Brand. Yes, the brand. When the you can choose between, let’s say two Ford Mustangs one brand new, and the second one 3-5 year-old and cheaper so much that you can buy a set of spare tires, have it varnished, insured and repaired what would you do? I would do the same to be honest. Especially when you decide to buy it from a guy like Victor. And indeed, this is a good chance to buy a car of your dreams, not the most recent dreams, but who did not want to drive a Mustang at least once in their life? The Warranty. The times when a second hand car was just a piece of junk are long time gone. Now every serious dealer will offer a warranty. At least 12 months but I know people who bought a used car with even 36 year one. Not bad, don’t you think? So where are the advantages of new cars? The market hates emptiness. If you don’t buy new, you will surely buy used ones. The “trade in” deal. If you think that only car saloons do that you are wrong. My sister has done a fantastic deal like this. She took her old Ford Mondeo to a used car center and she got a great discount on her “new” vehicle. Instead of paying like 13,000 thousand for her Mazda she paid like 10,000. It is worth going for if you want to save few bucks, don’t you think? I bet some of people who are reading this had done the same. Am I right? Customer Service quality. Sometimes I have the impression that people are paid too much. Even some car dealers I hired thought that if they have the job this all they are expected to do. Standing. If a client does not buy the car they have a great excuse. “Hey, come on, its recession, they did not have the money” How can you argue with it? You can not, but if you know how to sell you will do it. Maybe the second hand car dealers have more flexibility as there are fewer limits they are expected to obey and rules to follow. If they can drop the price by $200, they will, just to sell the car. They make the profit anyway. And these $200 is sometimes impossible when it comes to a new car as the producer needs to take the right amount for it. Your negotiation field is much narrower, but it is still possible if you are good. That obviously brings up the customer service issues. People are happy when they buy and when they think they made the deal of their life. 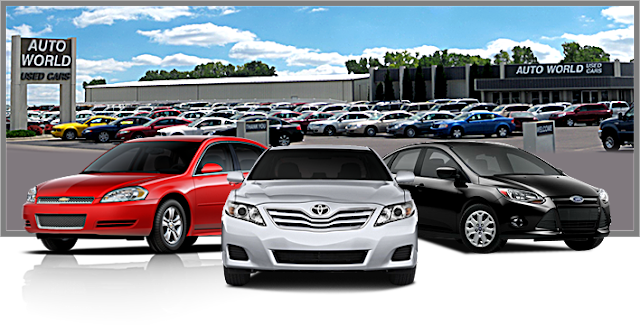 Used car dealers make it easier for them, as the negotiation is more effective and they leave the place in much better atmosphere. It is all about the right marketing… always. So are there any advantages of buying a new car? Of course. Something that will not be given to you by any used car. You know what I mean? Yes, the car is new. You get the warranty for every single part of it, there is no rust in the most hidden places and there is no mold in the air con. 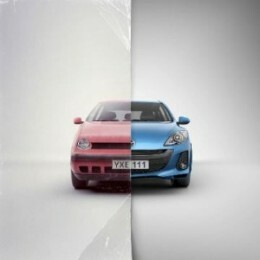 So would any of us buy a used car if we could afford swapping for new ones every time we need change? I think it would happen only if we could buy a car of our childhood dreams.